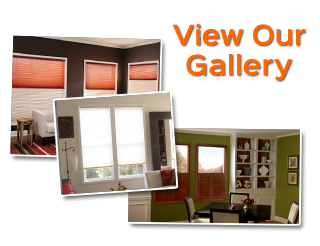 If you want some shade or privacy for your home or office, vertical blinds offer an excellent option. Slide them up and you save on space. Easy to install and you can so it all by yourself. Let us try to understand the installation through step by step guide. Begin with measuring the glass and the frame that you wish to cover. Leave around 50 mm on both sides of the frame. This way you will check on the light leaking in from the sides. Moreover, this will help you keep the blinds off the glass. 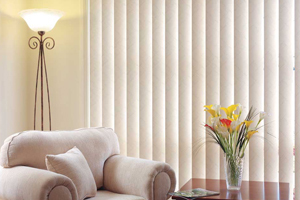 Vertical blinds in standard measurements are easily available but you might have to look around if you want to get it customized for your space. 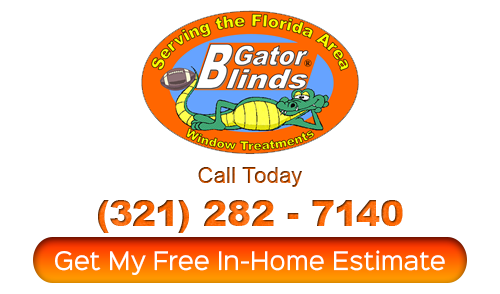 At Gator blinds, we deal in customized vertical blinds of all sizes. Mount the brackets on the frame ensuring proper horizontal level. The simplest way is to draw a straight horizontal line across the frame and then mount the brackets along that line. Pre drill holes and fasten up the brackets with screws into place. Tighten the cleat, take the track and then last but not the least clip it on to cleats. It is important to ensure that cleats are in proper alignment with each other. With the track get them in line and then screw the cleats tightly in place. The blades are longer than the windows and the doors. Adjust the size so that they are just 10mm or nearly the same height off the ground. Measure the length, fold the blade over the length. Trim off any excess and then hang the vertical blade on the track and yes you are done. All the materials you require for installation of vertical blade are impact driver, ladder, measuring tape, power drill, scissors, spirit level, pencil, safety glasses. 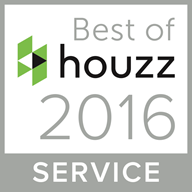 Next PostNext What is the cost of installing shutters?